Hot! LRK-kit, who is interested in ? The million dollar question: PCM or PPM ? To have landed here, you must already know what an LRK is - an good outside runner motor, which can run medium to large propeller without any need for gear. You can even build the motor yourself. 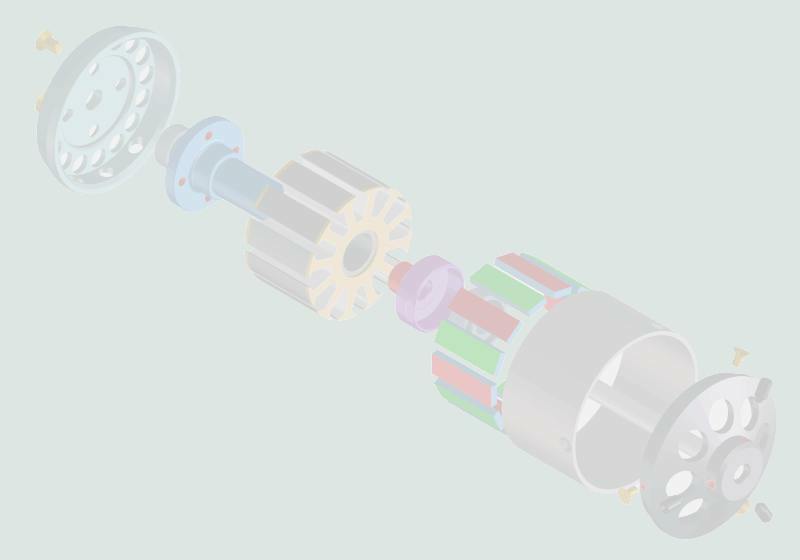 There are a number of internet sites which describe several variations on this motor. This page is intended to deepen your understanding of the theoretical basis of the concept and to describe the necessary construction techniques. It also offers you simple design techniques for determining the windings number and propeller adjustments. Finally, it opens Ludwig Retzbach's publication to a broad public at his request. To keep the download-pagecount manageable, the article was not simply scanned in. Instead it was carefully translated into HTML. The initial report about the LRK350-20 has grown into a central LRK site. Note: under construction means most often, that the English version isn't ready yet. However you can try to read the original page in German. 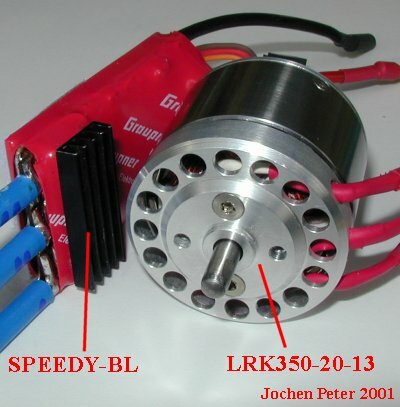 How many windings does my LRK350-20 motor need? Ludwig Retbach's articles on LRK from German periodic "elektroModell"